Whether it’s yourself, your property or your loved ones you need to safeguard, at Connectrix we have it covered. 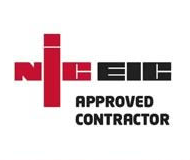 We provide a range of security and fire detection system installations – all designed, installed & maintained to the latest industry and government standards. 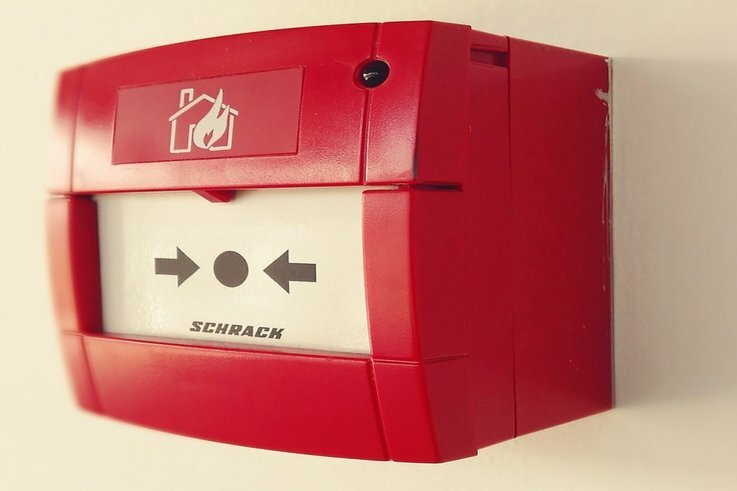 We can design and install a fire alarm system for your home or business with multiple options and additional security features available. 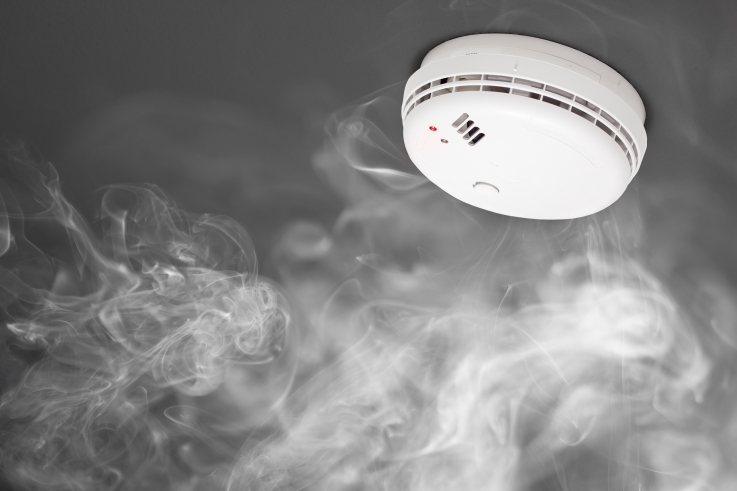 Whether you require a commercial fire alarm system or domestic landlords system we can tailor a system to suit your needs. 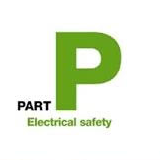 All systems are designed & certificated in line with BS5839 by a BAFE registered contractor & installed by ourselves at Connectrix. 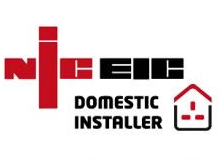 We generally install the market leading AICO detectors and we are AICO approved installers. The new range of AICO detectors have the audio link capability where you can download system info to your phone via an app. Please see here for more info. Another new feature is ‘smart link’ specifically designed for landlords & social housing so they can keep track of all of their properties via a platform on the internet. Please see here for more info. Are you looking for a security system to keep your valuables protected? From early detection laser beams & shock detectors through to movement sensors & door contacts we can design a bespoke package to suit your requirements. We can install a basic bell/strobe/siren output system as well as a remote dialing system that can call or send a text message to your phone. This can be done using an existing phone line or using a GSM mobile sim card. If installing in a weak signal reception area we can add an external aerial to enhance signal strength. Whether you are looking for a simple entry/exit keypad for a single door or gate, a controlled automatic opening system for main vehicle entry gates or a complex nurse call system we can design a bespoke package to cover all areas. Nurse call systems are designed & commissioned by a reputable company who have over 20 years experience in the industry. Connectrix regularly work alongside them to complete the installation process. 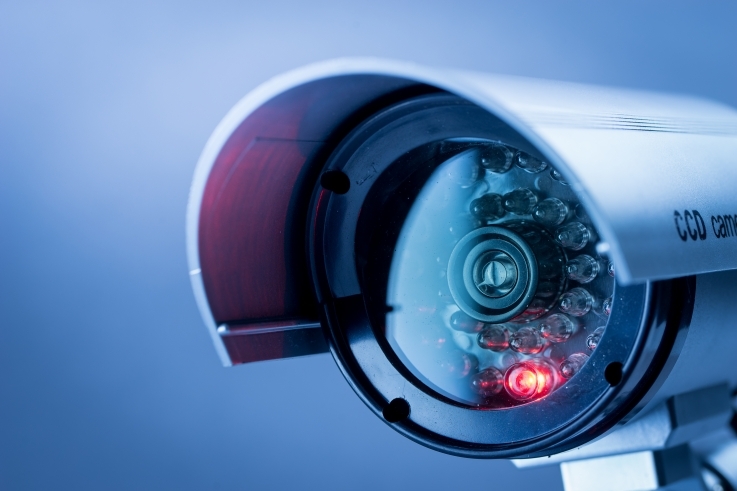 We can install CCTV at your home or business premises. We design bespoke systems to offer maximum coverage for your premises and can provide simple to use systems with additional features including remote viewing on phone/tablet, recording and storing systems and integration with other systems such as alarms. We carry out installations using the highest quality Technomate or Hikvision HD cameras with IR night vision using cat5/cat6 data cabling. A full demonstration of a working system is available to see at our office in Creech St. Michael. Taunton. 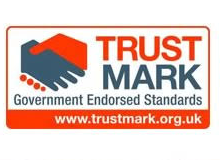 Contact us today for a free, no obligation quote for your fire and security requirements. We are happy to design and install systems of any size at any location.